Upgrade your sock drawer with one of our top eight sock subscription boxes. From the businessman looking for comfort and class, to the “geek” wanting to display fandom at all times, these boxes have something for everyone! Almost everyone wears socks daily, so why not add some fun to this routine part of our day? There are endless websites that let us customize certain pieces of our wardrobe, and socks are no exception. Socks are not only important to your feet’s hygiene, but they are also a great opportunity to show your personality and keep yourself comfortable throughout the day. Enrolling in a sock subscription service is the perfect way to keep your style updated, your socks comfortable and your feet feeling good. Upgrade your sock drawer with one of our top eight sock subscription boxes. From the businessman looking for comfort and class, to the “geek” wanting to display fandom at all times, these boxes have something for everyone! 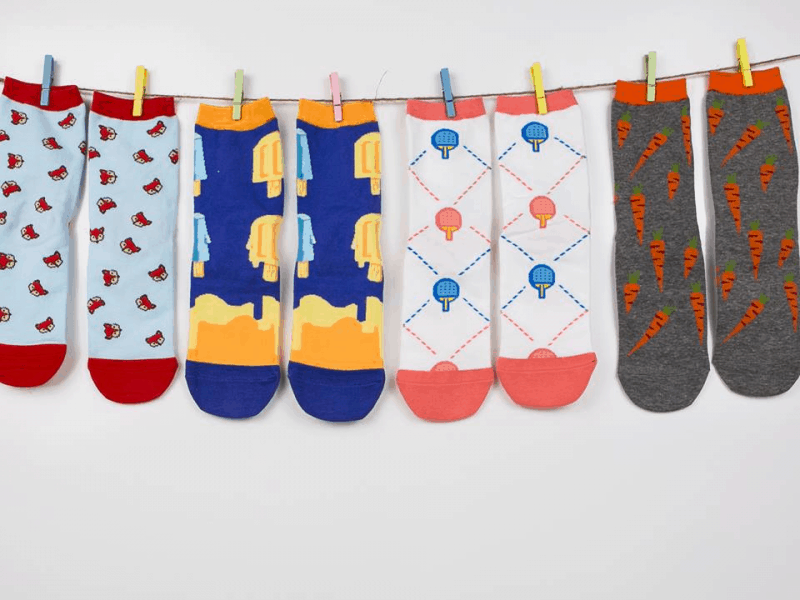 Sock Panda offers fun and whimsical designs on a monthly basis for men, women, tweens and kids. Choose your preferred style, size and number of pairs wanted per month, then sit back and wait for your awesome socks to arrive at your door. Best of all, Sock Panda allows you to give back by donating a pair of socks to someone in need with every purchase. Men’s and women’s socks cost $12 a month for one pair or $19 a month for two pairs. Tweens’ socks cost $16 for two pairs, and kids’ socks start at $15 for two pairs and a mystery prize. Sock Fancy provides men and women with one pair, two pairs or six pairs of socks on a monthly basis. With Sock Fancy, you get to choose your size and length (crew or no show), but the designs are a surprise. No worries if you don’t like a design you receive – Sock Fancy will let you swap that pair out for another. Socks cost $11 for one pair, $19 for two pairs and $57 for six pairs. Sock Club focuses on delivering men, women and kids high-quality, American-made socks monthly for the ultimate comfort and durability. 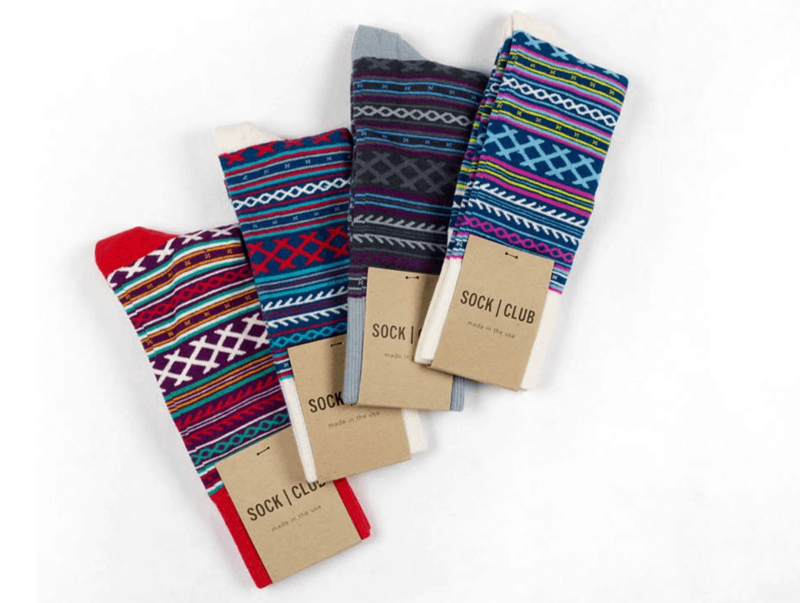 Simply choose your size and subscription length, and Sock Club will provide you with unique designs that change with the seasons. And if you really like a design you received or think someone else would, simply visit Sock Club’s online store and purchase another pair! Socks cost $12 for one pair. 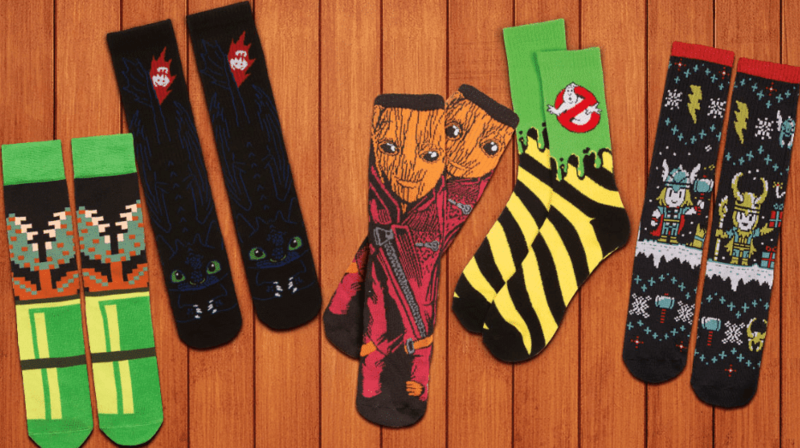 Loot Socks is part of the larger company Loot Crate, which designs and delivers pop culture apparel for fans of the most popular video games, television shows, movies and comics. Loot Socks will let you or another “geek” in your life wear your favorite characters on your feet! With unisex sizing, just choose your design and if you want crew, dress or sublimated styles. At $9.99 per month for two pairs of socks, Loot Socks is one of the best values out there for sock subscriptions. Sock subscriptions aren’t just for goofy designs. Black Socks is a men’s sock subscription service that provides high-quality dress socks tailored to you with different thickness, length and texture options. 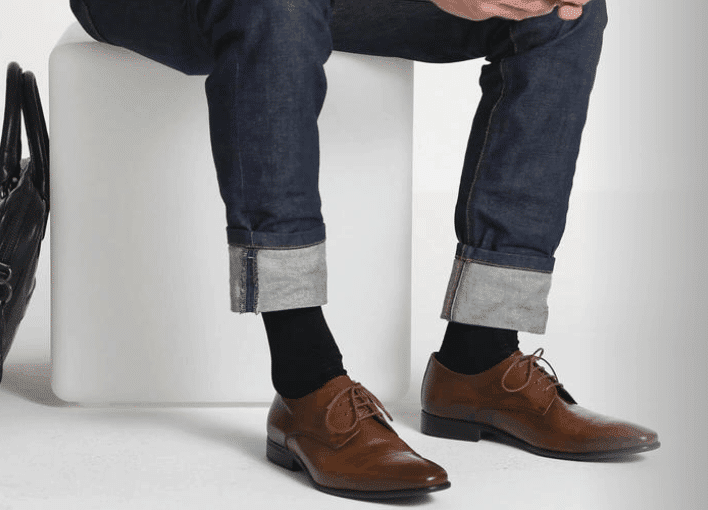 Having to wear a suit and tie to work every day can be uncomfortable and tedious, but Black Socks can give you a comfortable part of your daily wardrobe. And Black Socks don’t just have to be black. Black Socks also offers colors, stripes and funky designs to add a little personality to your work day. Prices range from $89 to $140 for three deliveries of three pairs of socks. Soul Socks are just that – socks with soul! These stylish socks are made for men and women from the finest quality Peruvian Pima Cotton and stretch yarns. One pair costs $12 a month, and Soul Socks donates a portion of the proceeds to helping students gain access to higher education. Soul Socks also offers a “Build Your Own Sock Box” option in which you can choose up to 18 different pairs of your most-loved Soul Socks. Boxes start at $42. Say It With A Sock focuses on both fun and quality. The company only ships combed cotton 200-needle socks. Socks are available for men, women and kids, and you get to choose your own sock style. Choose from patterns, graphics or a mix of both. If you don’t love a pair you receive, Say It With A Sock will include a replacement pair in your next shipment with no questions asked. Cost is $11.99 for one pair shipped monthly, or you can choose one pair of patterns and one pair of graphics for an extra $8. Ozone Socks knows what’s fashionable and hip, bringing socks full of artsy designs to your doorstep. Available for men and women on a monthly basis, Ozone Socks offers a six-month option for $75 and a 12-month option for $150. Both options include a variety of lengths throughout your subscription, as well as a free welcome pair when you first sign up.